Ah Portugal, a firm favourite of the seasoned traveller and one of the greatest places to spend a holiday. The scenery is nothing short of stunning and with excellent cuisine and a mix of vibrant and quiet spots, there really is something for everyone. With Portugal quite clearly being a prime holiday destination, much-loved and often talked about, why is it that so few of us go there for short trips? Why is dear old Portugal not seen as a viable weekend break hot-spot for example? Portugal isn’t only viable as a weekend break, it’s perfect for it. For those of you at the back shaking your heads and murmuring uncertainties, we have outlined five of the best weekend break options for Portugal, complete with ballpark airport and accommodation price information too. We know, we’re too good to you at times. Lisbon is the beating heart of Portugal, a city so gorgeous that we rarely send our bloggers there as they have a tendency of refusing to return. With its trademark architecture splashed in bold colours and its cobbled streets lined with restaurants, churches and galleries, stepping out of your door is truly an adventure. 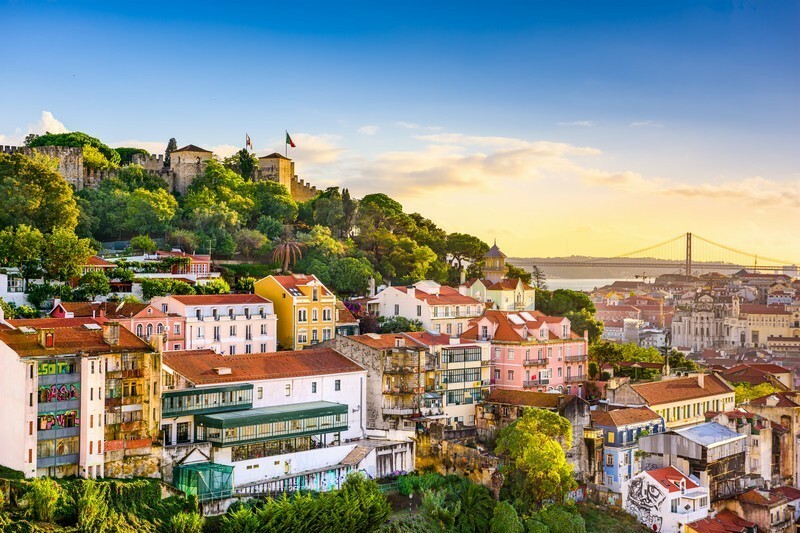 From exploring the fascinating São Jorge Castle to the world-renowned Oceanário de Lisboa where you can see over a hundred species of sea life, finding something to make you say 'wow' in Lisbon isn't hard! 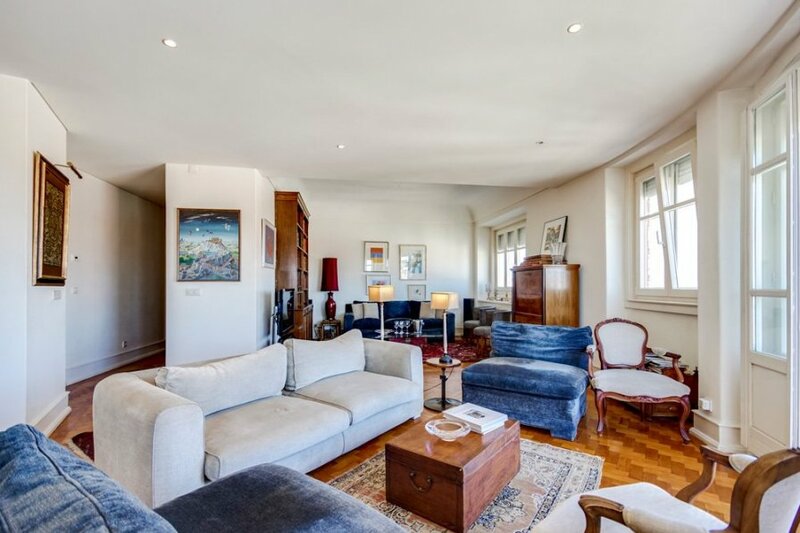 Beauty aside, the real pull of Lisbon as the perfect city break is that no matter what you want from a mini-holiday, it will bring more than you could ever expect to the table. Whether you want to amble around the sunny flea markets or dance the night away, Lisbon is a city for everyone, a cultural, vibrant clash that you’re destined to fall in love with. Faro is the place to go if you’re after a completely authentic experience of Portugal, but it’s also the place to go if you’re after a more relaxed atmosphere too. Traditionally beautiful, with plenty of excellent restaurants and bars, Faro really stands out as the cultural shrine to Portugal. 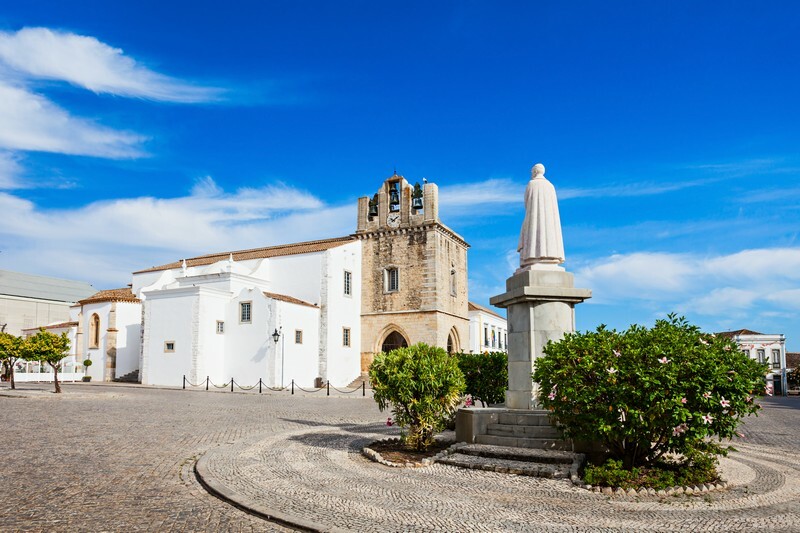 Some of the most intriguing places to visit in Faro is the ancient Faro Sé Cathedral and the bone chapel inside Igreja do Carmo church. The Cathedral is a great ancient building that’s well worth exploring and it’s also the best place to get some fantastic views of the city. The bone chapel, on the other hand, is an eerie but interesting oddity, where real human bones were added to the décor in a strange space-saving ploy. 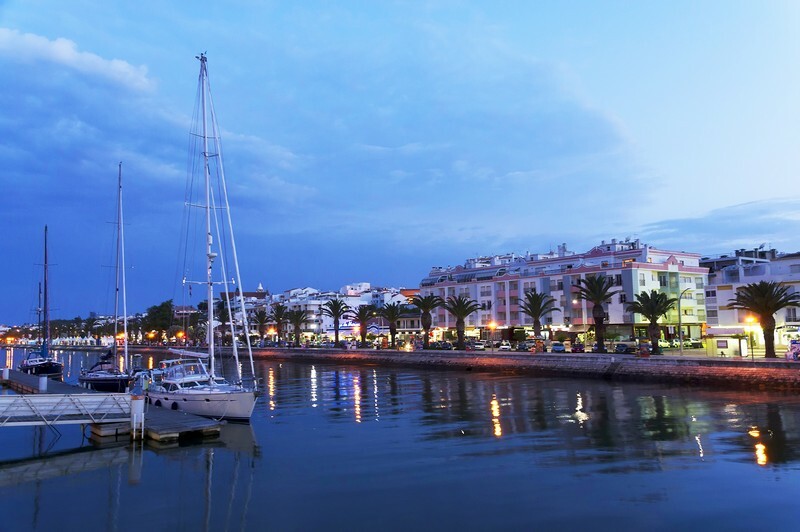 The area surrounding Faro is just as lovely with a selection of gorgeous beaches and boat tours as well as a fishing community in Ilha da Culatra. 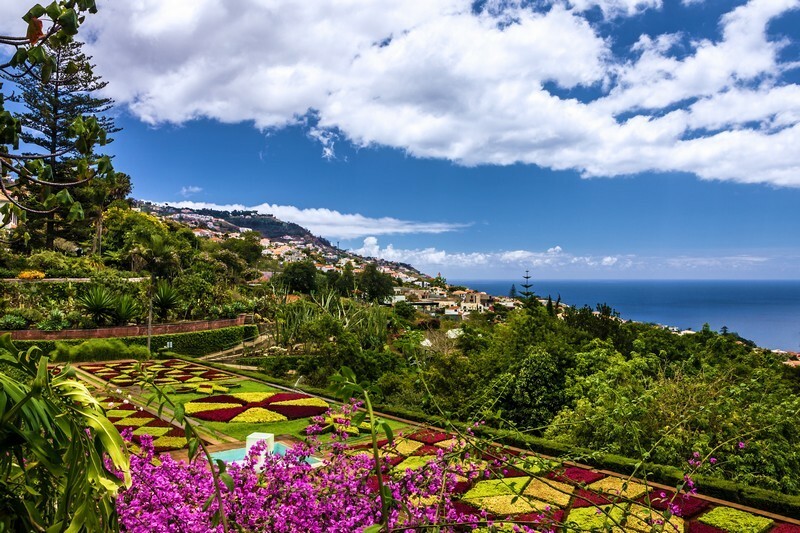 For those of you who see the great outdoors as just an extension of your garden and don’t mind wandering off the beaten path, hiking boots on and walking poles at the ready, then Madeira is likely the holiday destination for you. An island of renowned beauty, you’ll find everything from breath-taking mountains to beautiful forests. One of the favourite destinations in Madeira is Pico Ruivo, a walk colloquially called a ‘hike above the clouds’, and one that ends with some of the most stunning views the island has to offer. Another favourite among Madeira fans is a visit to Monte, you can travel up to this beautiful location by cable car, taking in all the sights and then come back via toboggan! Monte itself is a great place for those of you in love with nature as you’ll find the gorgeous Monte Palace Tropical Garden (among others) which hosts a plethora of exotic plants, contemporary sculpture and ponds with koi carp. If you love nature, peace, beauty and a good walk, then spend a weekend in Madeira, we guarantee you won't be disappointed! 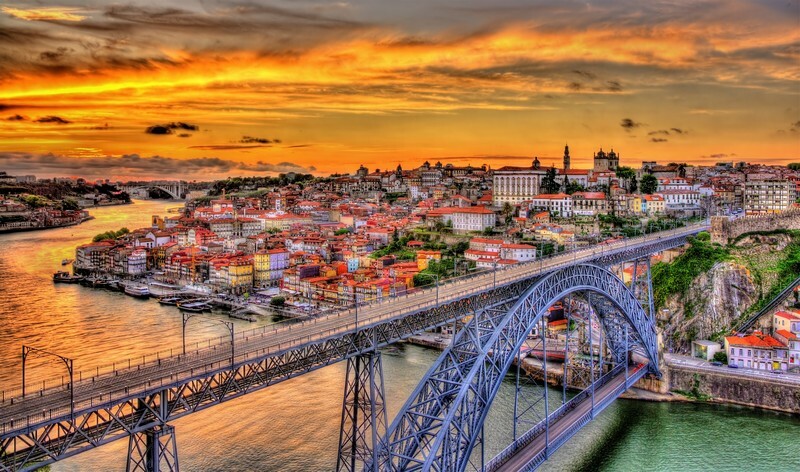 Porto is Lisbon’s little sister, but it’s got an atmosphere all its own. With its winding streets, tasty wine tours and the gorgeous Douro River, Porto is seriously challenging Paris for the ‘City of Love’ title. 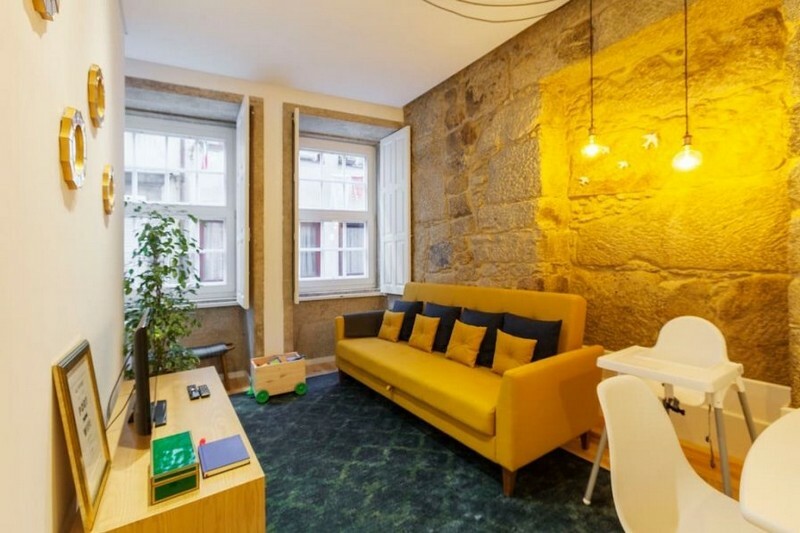 With a more laid-back atmosphere and host to some of the most stunning sunsets you’ll ever see, Porto is perfect for ambling along with your favourite person, drinking in the view and snuggling up in one of the many cafes and bars. When you’re done taking trams through the quaint streets and making more discoveries, you can then decide to head out towards the coast and take in the sun-bathed sea and relax in the sun. Whether you’re perusing the wonders of the Crystal Palace Gardens or losing yourself in the glorious Livraria Lello bookstore (as some of our bloggers have), you’ll find Porto has a magical feel about it, a tangible beauty that makes it a great place to explore with your partner in crime. Sometimes, you just have to pull on your sparkly dress, put on too much eyeliner and admit that tonight, is party night. Well if you’re looking for nightlife with a difference then you need to spend a weekend in Lagos. The beauty of Lagos is that you’ll find something weird and wonderful enough to suit everyone. Whether it’s fishbowl-cocktails and dancing until sunrise or a game of pool and a bevvie, Lagos has it all and is a great place for you and friends to visit and let your hair down. When you’re hungover and wondering how it came to this the following morning, why not gather your team and set out for a mooch around one of the many colourful markets and grab a bite to eat? You can then spend the afternoon in a kayak before rushing back to get ready for another evening out on the tiles. Have you had a great weekend break in Portugal? Let us know if we missed a key part of the Portugal experience on Twitter or Facebook. Ready for an adventure? 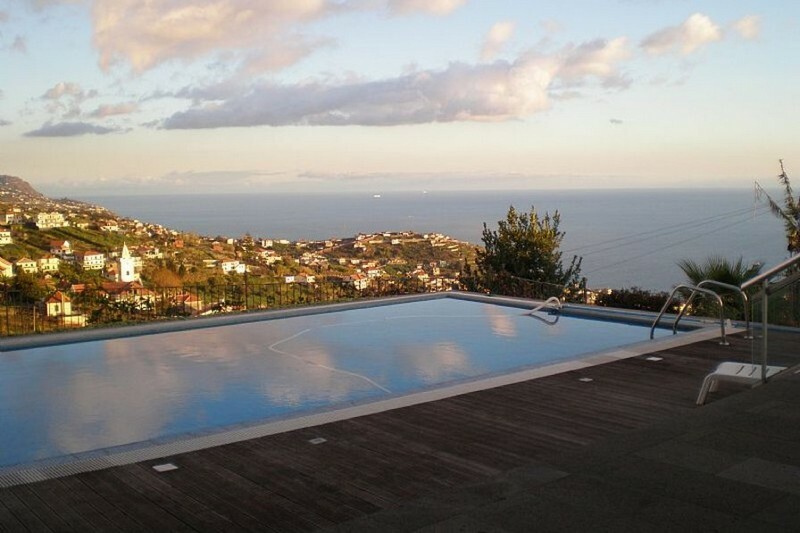 Choose a villa in Portugal.